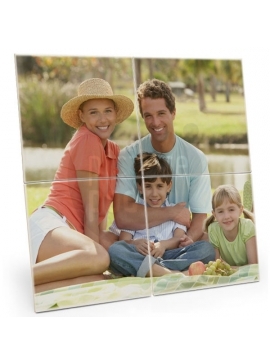 Let’s create lasting impressions on Hardboard tiles with our dye-sublimation printing. 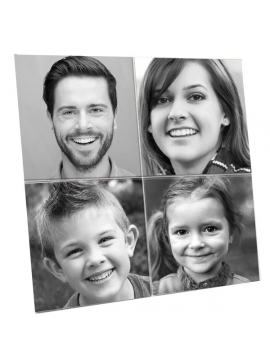 Family images, cute messages, memorable events or milestone dates, everything can be transferred to a Hardboard tile at Picture POD. Available in two sizes: 20.32 x 20.32cm and 15.24 x 15.24cm. For 123RF Library - Browse 123rf.com to select your image. Copy image ID (e.g. :27836977). Go to ‘The Editor’ (See how the Smart Editor works). Paste Image ID within the search tab to view it in the Smart Editor.